Burn injuries are devastating and can cause a great deal of pain and significant changes to quality of life. Dramatic physical and oftentimes emotional scars can impact a life beyond the initial trauma of a burn incident. If you have incurred burn injuries by the carelessness of another person or entity, you have legal rights to possible financial compensation for your burn injury. 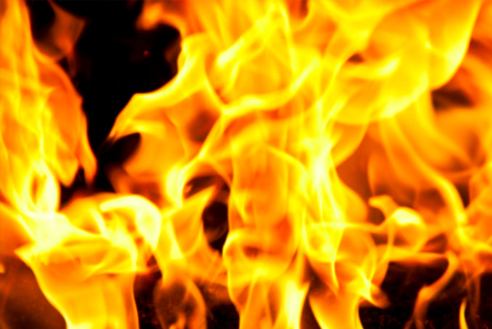 Call the burn injury laywers at Mohave Law at (928) 263-2026 for a FREE consultation today. Car accidents, chemical burns, injuries in the workplace, electrical burns, home or office fires, or scalding burns from liquids or steam. Superficial burns that commonly present as red, non-blistered skin. Burns that extend beyond the first layer of skin, oftentimes blistering and/or appearing “wet” from popped blisters. Burns that affect all layers of the skin, sometimes even affecting the bones; nerves; and organs. Third-degree burns can result in waxy, black, or charred-looking skin, blistering, numbness, and extreme pain. At times, there can also be very little pain due to nerve damage. Contact Attorney Cary Ray Lundberg at Mohave Law, PLLC, now, to discuss the details of your burn injury case and potential legal actions available to you. Call us anytime, at (928) 263-2026.